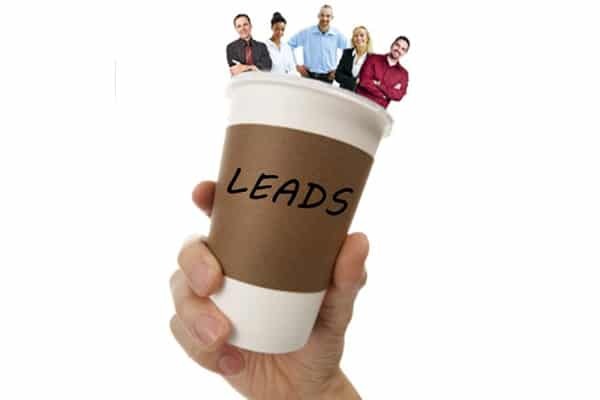 Valgen > Prospecting & Lead Generation > Caution: Leads may be hot. Handle with care. It’s well-known that salespeople don’t qualify leads, they disqualify them. If your reps’ closeout rate is 50%, your net cost is twice the initial cost! Marketers and sales leaders often respond by finding ways to deliver a greater number of qualified leads faster. Predictive models are often used to score and deliver ideal prospects from a larger universe into outbound lead gen programs. Predictive models increase productivity and the ROI of achieving specific outcomes such as getting appointments or sales, moving newly-acquired customers into repeat customers, and improving cross and upsell. But caution: predictive models may produce leads with characteristics that are counter-intuitive! This is where you get hot leads to handle with care. By their nature, scored leads will be a lot fewer – typically 20-40% of available leads. High-scoring leads may have attributes considered not desirable, like the number of employees. These leads may also not have some fields that reps typically look for, like contact title. Yet these leads have been predicted to produce a high level of performance. Teach reps to look past some traditional criteria and look at the prospect holistically. If reps continue their old practice, they may close out leads more likely to convert. And because these leads are fewer in number, upon exhausting them reps go on to scour other lead sources that perform significantly worse, as we’ve found upon back-testing. This socks a double whammy to your performance and productivity. For maximum performance, do not allow reps to pull leads from other sources unless all the scored leads have been acted upon. Leads that score highly for one outcome, such as getting an appointment, are also more likely to produce a sale, at a higher average order amount, and with more add-ons. Train reps to nurture these leads to achieve such multiplicative sales value. In short, predictive analytics leads you on a fundamental shift from tactical to strategic thinking. Predictive analytics may deliver fewer but better leads – be careful to not burn through them. Instead, profit from their sales potential.